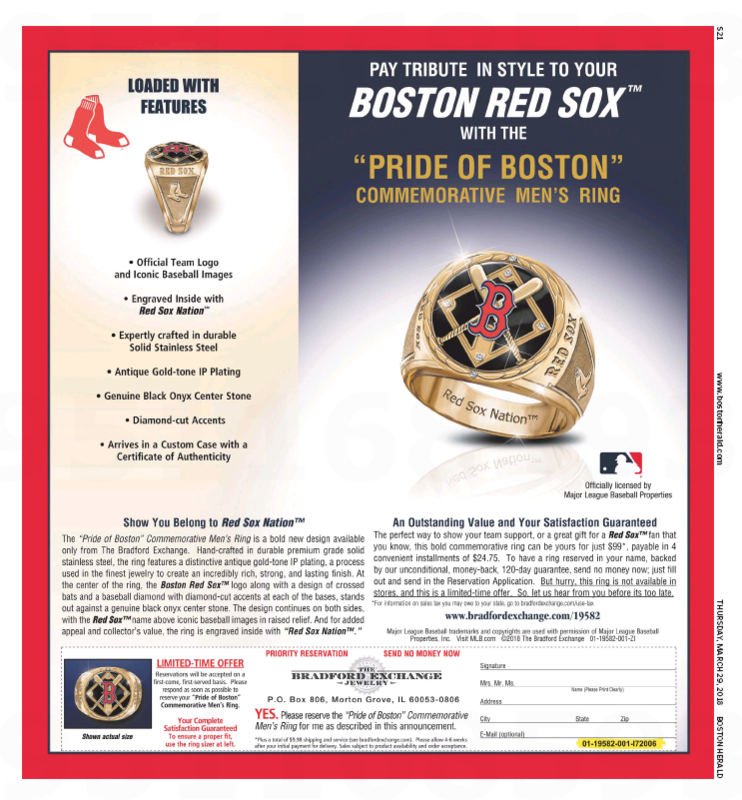 As the hardreading staff has noted, Boston Globe sports columnist Dan Shaughnessy may have given a kayn aynhoreh (evil eye) to the Red Sox with his Sunday victory dance (headline: “Is it really necessary to go to Tampa?”). 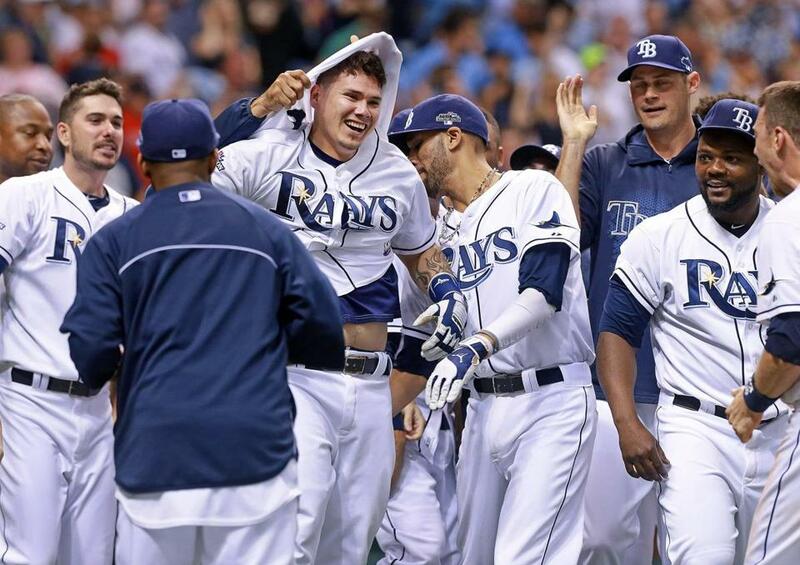 Because it wasn’t just that the Sox lost last night to the Rays, but how they lost. Exhibit A: The Wipeout at Second Base (via USA Today Sports). Dustin Pedroia may have been a little too eager. A costly infield blunder by the Boston Red Sox in the bottom of the 8th inning of their ALDS Game 3 matchup in Tampa helped the Rays score a go-ahead run on Monday. With runners on first and second and one out, Rays shortstop Yunel Escobar hit a ground ball just to the left side of second base. Sox shortstop Stephen Drew and second baseman Dustin Pedroia both moved to field the ball. Drew scooped it up as Pedroia dove toward him, and Pedroia’s apparent effort to pull up wound up jarring the ball from Drew’s hand as he prepared to throw to first. Exhibit B: Jose Lobaton’s walk-off homer in the bottom of the ninth against Sox ace closer Koji Uehara. It hurts, but how badly? 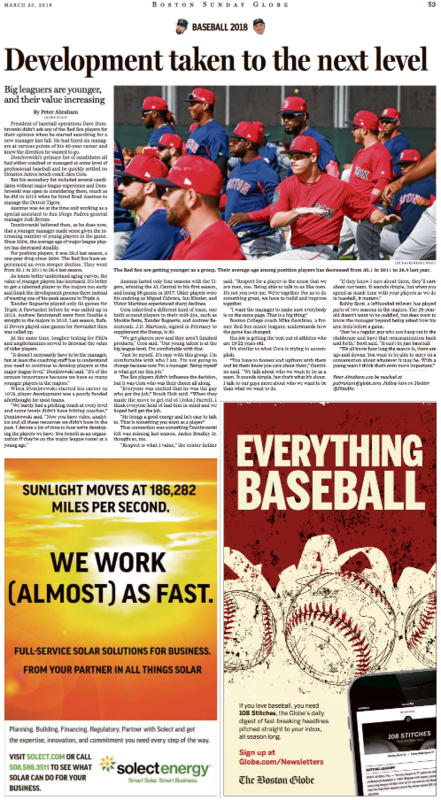 ST. PETERSBURG, Fla. — The Red Sox were inches from a clean getaway. They had mirrors on the ceiling and pink champagne on ice in the visitors clubhouse at Tropicana Field. The Worst . . .
OK, that’s an exaggeration. There is nothing devastating about a 5-4 loss when you are already leading a best-of-five series, two-games-to-zero. 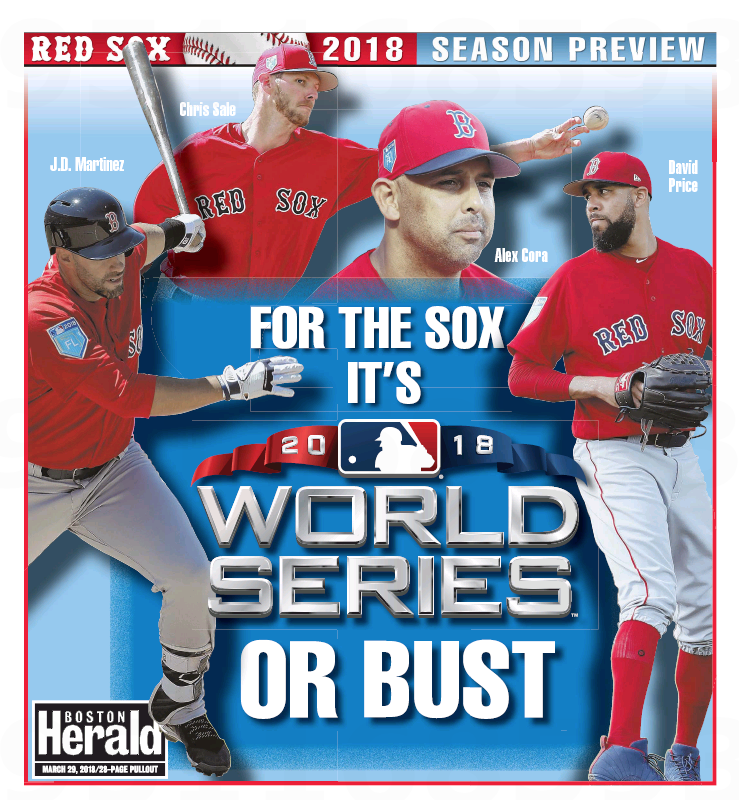 Jose Lobaton’s walkoff splash blast into the fish tank Monday night against heretofore unhittable Koji Uehara probably will end up being a mere footnote in the Red Sox’ inevitable march to the 2013 World Series. Still, it hurts. And it gives pause. After the Sox rallied to tie it off Fernando Rodney in the top of the ninth, Lobaton came up with two out and nobody aboard and found the fish tank in right-center. Ballgame. Perhaps. But it doesn’t feel good at this moment. This was the Red Sox’ first postseason walkoff loss since the Aaron Boone/Grady Little game of 2003. If that turns into the Big Gulp, you know who to blame.